To all of our students that receive PBIS awards! We are so proud of you! For example, as an award, students are able to pick from extra recess, acting lessons, lunch with the Principal, MakerSpace, etc. 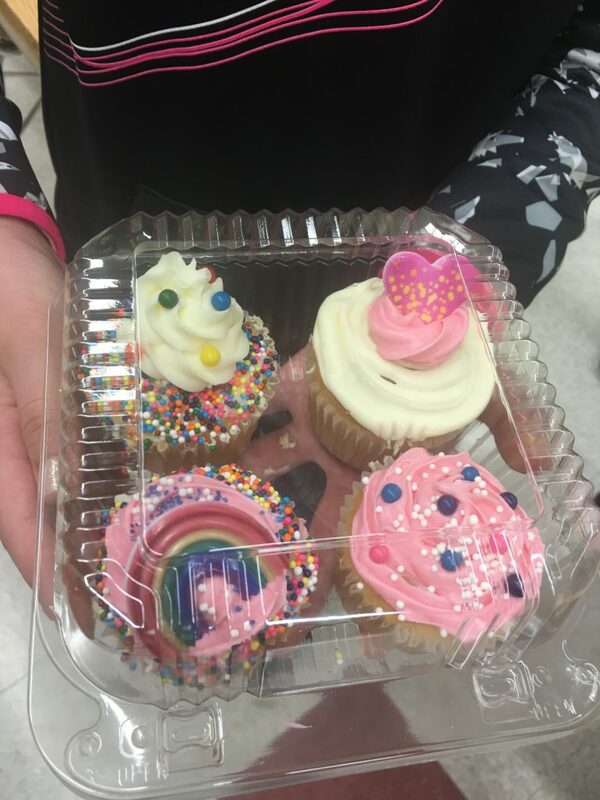 One student picked learning to sew as a skill, and others picked learning to decorate cupcakes using piping tools. Stay tuned for more pictures, each month.